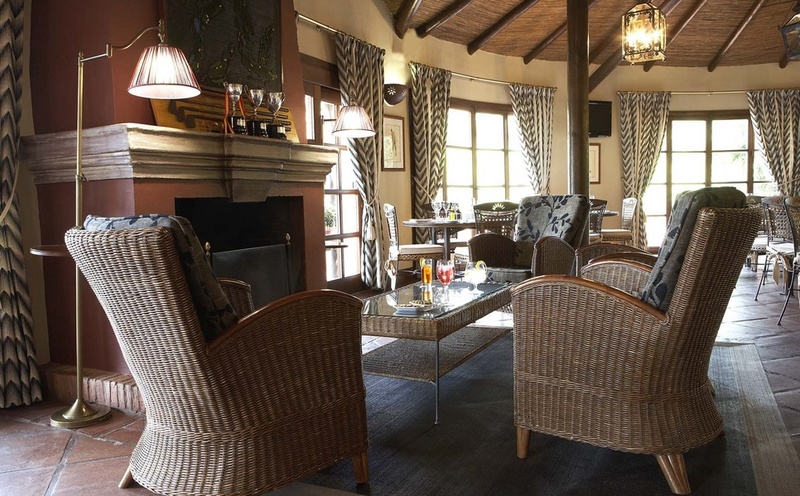 Located in the hills of Benahavis on the Costa del Sol, the Marbella Club Resort golf course has become synonymous with one of the best golfing experiences, not only in Marbella, but in the whole of Spain. 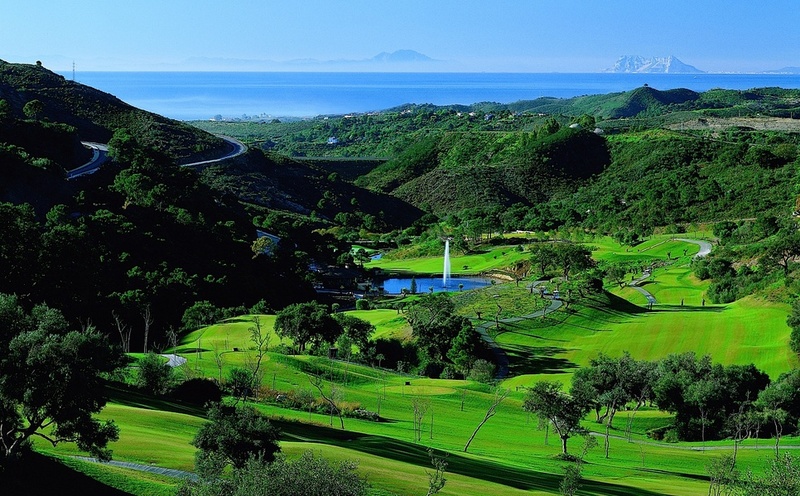 The course is set within a natural paradise and from many of the tees, views to the Sierra mountains, the African coastline and even Gibraltar can be found. 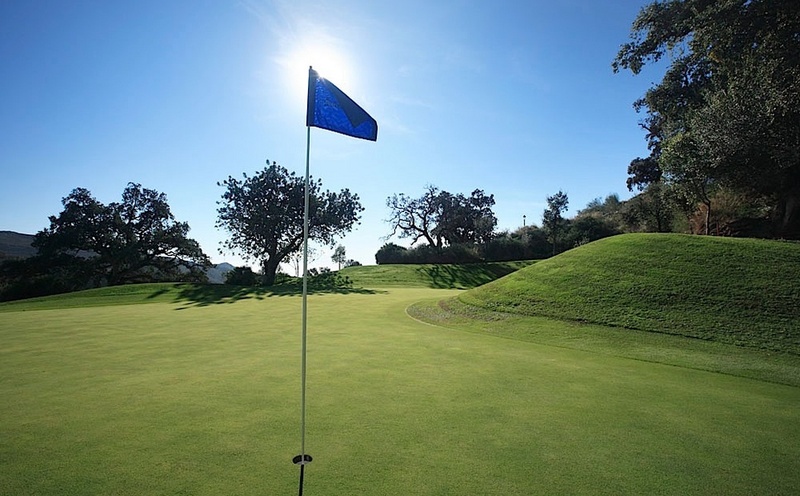 The Marbella Club course was designed by the highly regarded architect and playing professional, David Thomas who played in the Ryder Cup team on four separate occasions and reached two open play-offs during the height of his playing career during the 1950s and 60s. Measuring 6247 metres in length the 18 hole, par 73 course is said to be one of the most stunning courses in the whole of Spain. 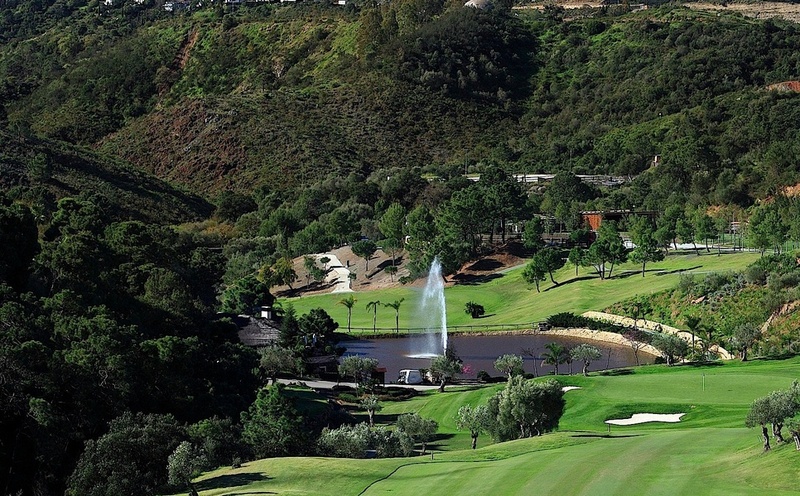 With its contoured fairways, and undulating greens which are well guarded by water and strategically placed bunkers, the Marbella Club course is an exceptional challenge for golfers of all abilities. 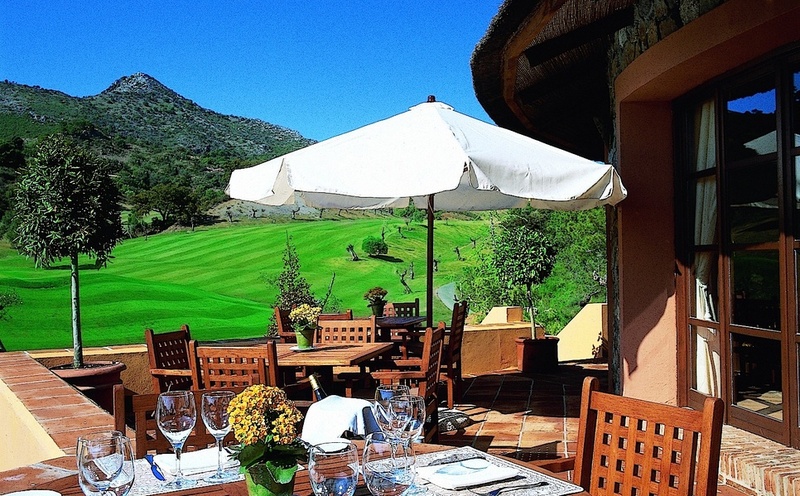 There is also a 9 hole par 36 course named El Higueral which is also located nearby. If you are looking to play one of the best courses on the Costa del Sol during your golfing holiday with us, then the Marbella Club Resort course is the perfect choice.